Improved technology with an intuitive design, diagnostics and charge metering. Protect life in the field. 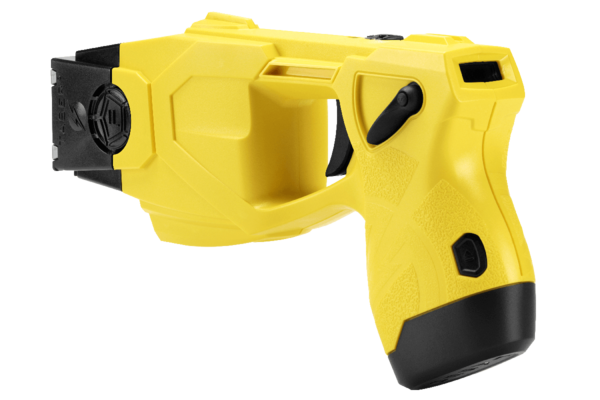 Safer and more effective than the X26E, the TASER X26P is a piece of law enforcement technology that's been improved inside and out to help you act confidently in the field. 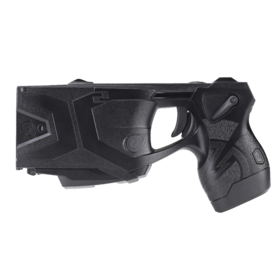 The TASER X26P is our smallest and most compact Smart Weapon, and its ergonomically designed handle is made with ease of performance in mind. 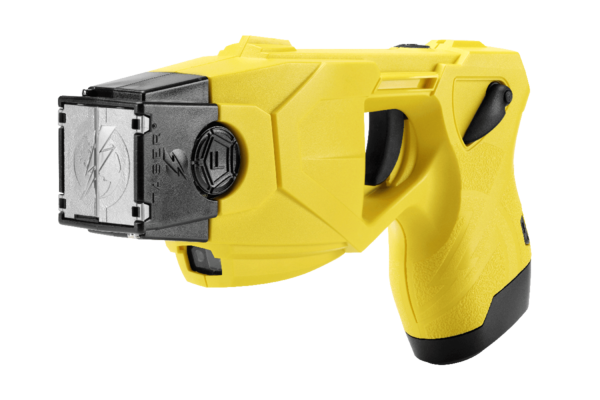 The TASER X26P is larger where it matters – the handle. Redesigned from the ground up, the new XPPM helps protect the cartridge blast doors from damage during field use, and the new forward-facing design makes for more efficient reload. 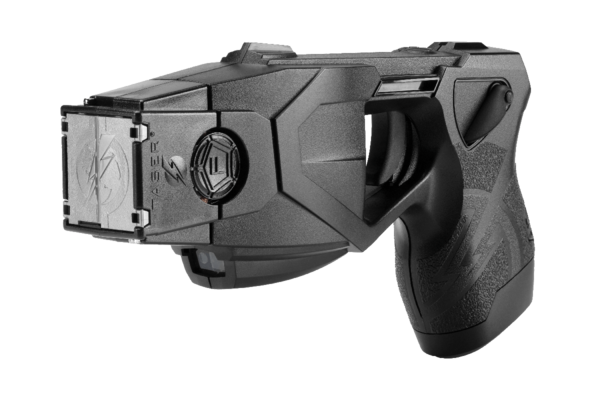 With its compact size and familiar shape, the TASER X26P can be conveniently carried. Its intuitive design makes for a smooth transition to the next generation of Smart Weapons. Similar to previous generations of TASER weapons, the TASER X26P is a single-shot device that does not require replacing inventories of cartridges. We've taken a trusted piece of technology and made it better. The TASER X26P is compact, easy to use and reliable, allowing you to confidently transition to our new Smart Weapons platform. 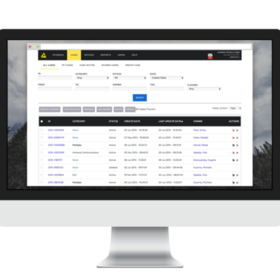 Fill in the form to contact our sales team, or view our purchasing options to learn more. 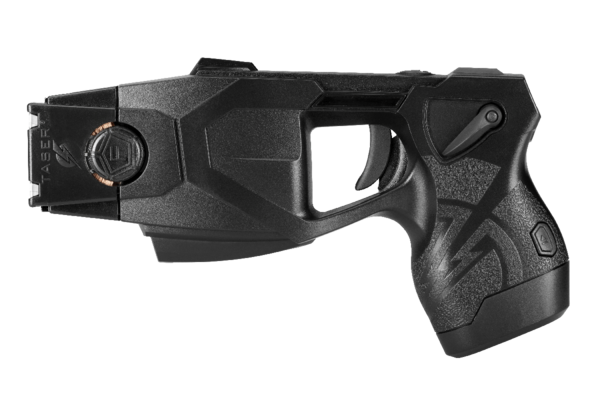 A dependable piece of law enforcement technology, the TASER X2 incorporates agencies' most requested features such as a back-up shot, dual lasers and a warning arc to protect life in the field.